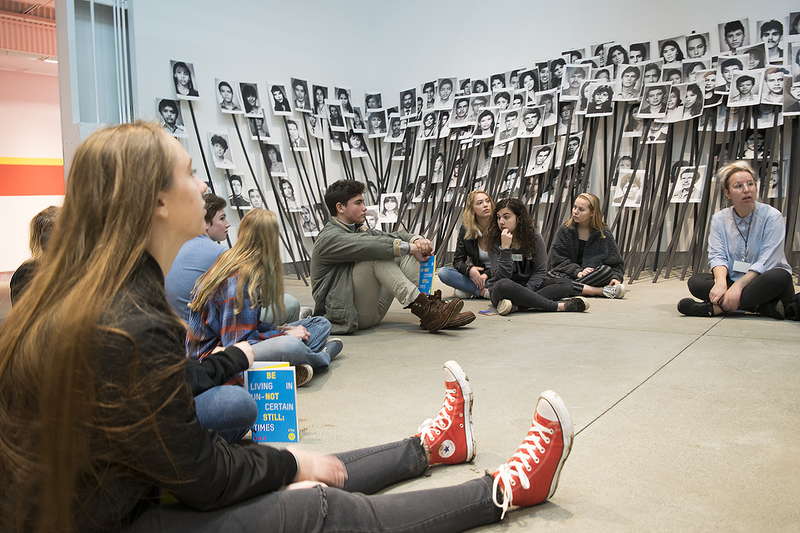 di Rosa Center for Contemporary Art is recruiting volunteers to conduct school tours of all ages. Gallery teachers/volunteers should be curious about art and ideas, comfortable working in an indoor/outdoor environment and available to volunteer weekdays during the day. Applicants from all backgrounds are welcome and encouraged to apply. Conversational Spanish or other languages is helpful but not required. Training will be held on seven Tuesdays, Jan. 8 through Feb. 19 from 10 AM to 2:30 PM. New volunteers are expected to make a two-year commitment, participate in monthly training and be available a minimum of twice a month. For more information, or to apply, contact Hugo Corro at hugo@dirosaart.org or call 707-226-5991.